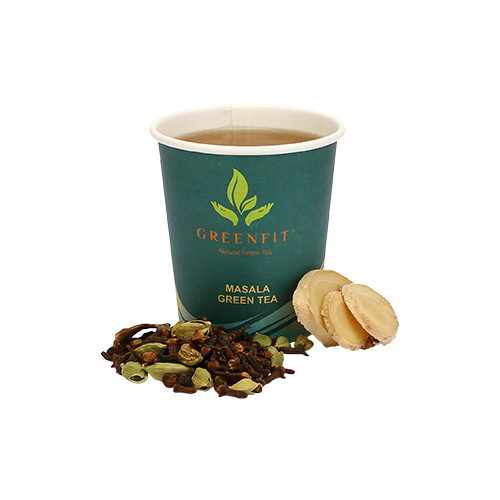 A Tasty spread catering to every mood and preference IndispensabiliTEA for every occasion. 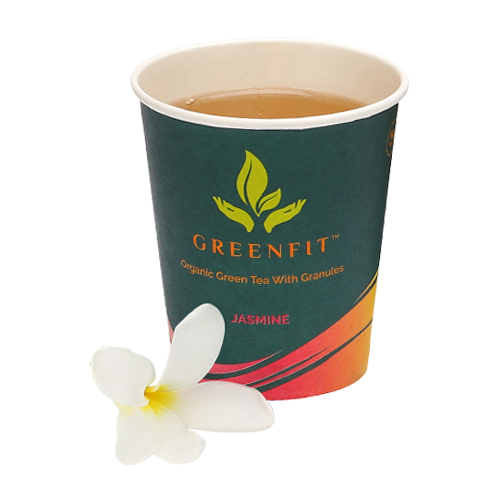 “Greenfit green tea is next-gen concept of serving green tea. 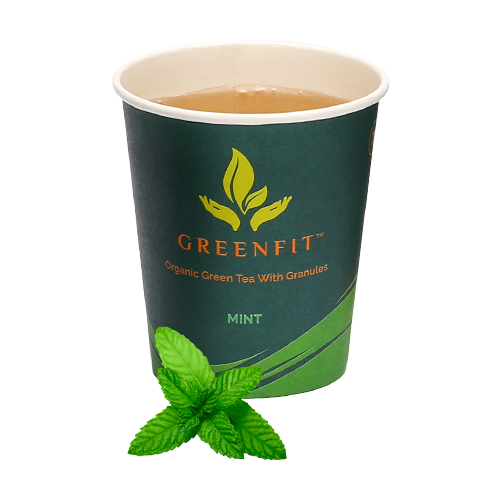 A product that is highly sustainable in terms of environment, innovation and taste. 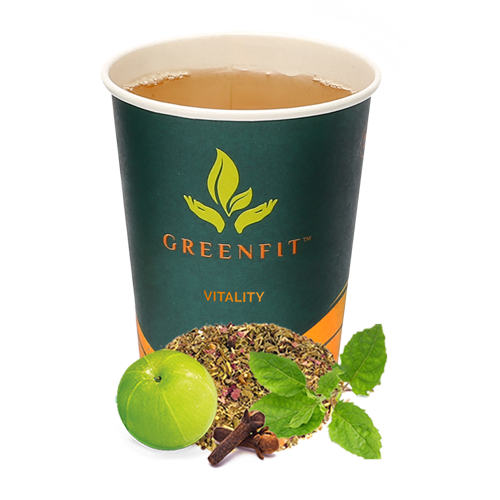 It is a great combination of health, wellness and taste. 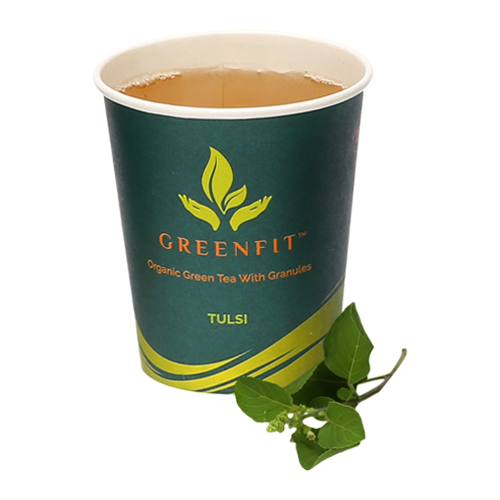 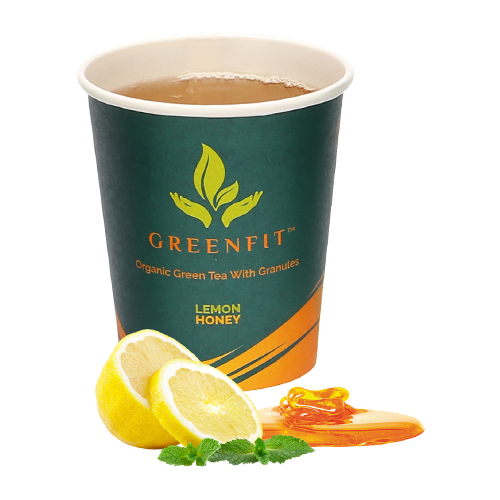 The re-usability of Greenfit green tea cup makes it supreme and brings to us the enormous benefits of Green Tea. 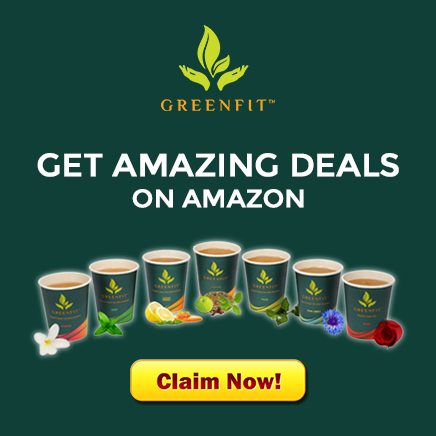 I strongly recommend GreenFit.